YOUR DREAMING HOLIDAYS AWAITS YOU! Great changes are coming ... Because we want to offer you the best, you can now book our new 1 bedroom Suites for your stays from August 2019. You will live Montana Club, like never before. The best location, the best climate and the best possible room. An experience without equal. Book now and take advantage of our opening special offer! With our new brand concept ‘Suite Hotel’ you’ll be able to enjoy the comfort of a huge apartment with all the services of a hotel. 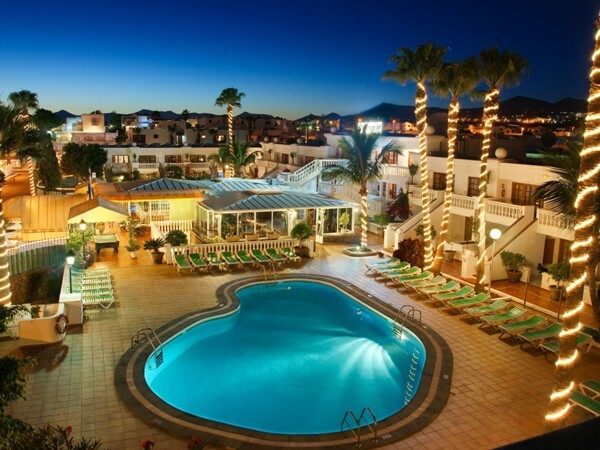 The Hotel has 67 rooms with air conditioning, distributed in two floors; it also has 2 outdoor swimming pools, one of them is a heated pool for the winter, and the children’s area. 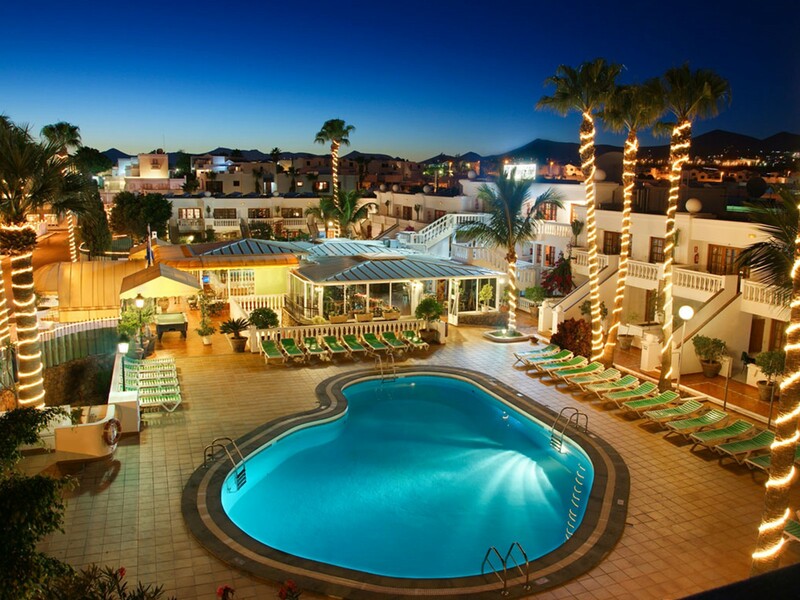 Big terraces to get tan in the sun, to relax; reception during the day, snack bar and free wifi all around the hotel. We offer free cots for the families with little children and high chairs in the Bars-Restaurants. This hotel has adapted facilities for disabled people. Dear guest: As we always want to offer you the best in our Suite Hotel Montana Club, from today and until 30/06/2019, we are doing some improvement works in the second pool of the hotel. Meanwhile, you can continue enjoying our heated main pool and the wonderful solarium with sunbeds.